There is a possibility that, when given an opportunity, some people would turn down the option to have a home theater in their house. Home theaters can be easily built from start to finish at an affordable and reasonable cost. In fact, a home theater offers a lot more benefits that go beyond mere enjoyment. Sitting down on your favorite furniture to watch your favorite football team play is a treat of enjoyment, but as they say, it is always better to give than to receive something. Therefore, a good quality home theater implies you’ll be able to share your experience with those who are close to you. 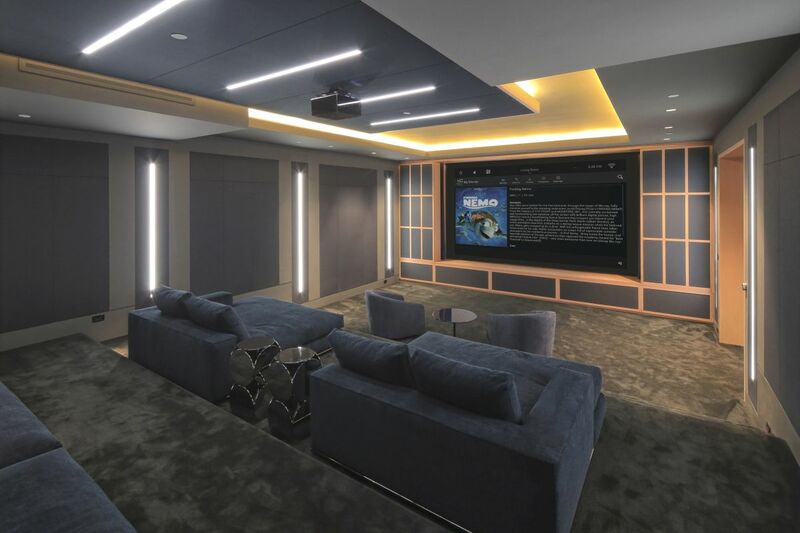 With a home theater, your home could become the go-to place for your friends and family to gather and watch your favorite game. Your kids can invite their friends to watch animated movies at night and organize pajama parties. You’ll create awesome memories with your family as they gather in your theater to watch what they want. To get proper home theater installation and to make your house the best place to enjoy, visit home theater contractors Santa Rosa, and they will help to organize the best set-up. As the name signifies, home theaters are tailored to make your home attractive. You can pick any sort of equipment, furniture, and wall which comprises your home theater, thereby, adding to the enjoyment. It brings large benefit to those who value their privacy. If you’re thinking of investing your money into a home theater system, then you can rely upon an experienced and professional company that can guide you in terms of the equipment, sound placement, furniture, and where your home theater would look best in your home.  For quality work, call Sync Systems. Connect with us today at 707-799-9558.